Ford describes their latest offering as the most powerful Focus ST ever. 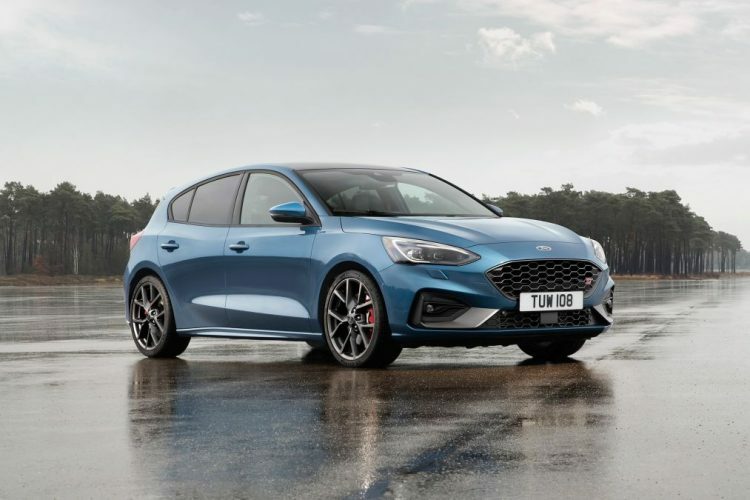 Ford has unveiled its all-new Focus ST aimed directly at the Volkswagen Golf GTI and GTD by giving its buyers the opportunity to pick between thrusty petrol and diesel engines. 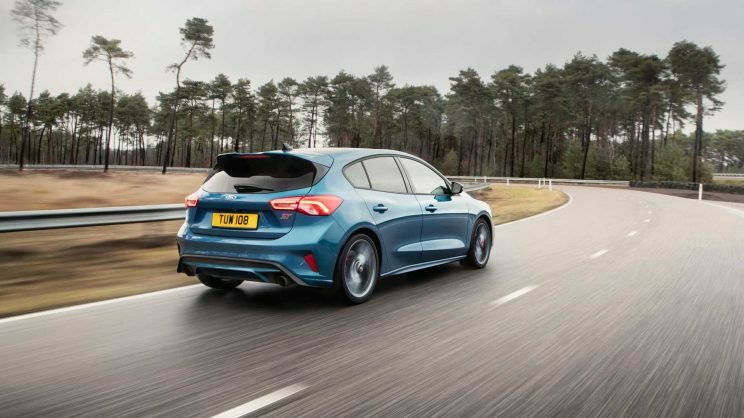 Under the ST’s bonnet lurks a 2.3-litre EcoBoost four-cylinder engine which Ford describes as being a new generation to create the most powerful Focus ST ever. According to Motor1, the petrol engine churns out 206 kW at 5,500 rpm and 420 Nm from 3,000 rpm to enable a sprint from a standstill to 100 km/h in less than six seconds. The diesel ST aimed at the GTD makes use of a 2-litre EcoBlue that gushes out 140 kW and 360 N.m to the front wheels, however, it remains to be seen if this will make it to SA. This one too can be had with either a six-speed manual or a seven-speed auto. Ford will have the new Focus ST on sale in Europe this summer.